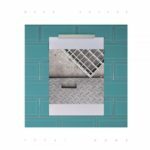 Near Future: Ideal Home – album review"
Near Future have brought us a shining example of what we can attain if we wish to dedicate our lives to the machine of life. 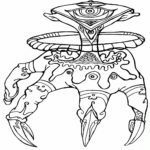 Sheer Zed: Do Not Submit To The Control Claw – album review"
Call this a concept album, call it experimentalism, call it whatever you will. 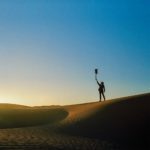 One thing that it will certainly be called is outstanding. 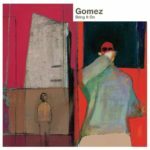 Gomez: Bring it On (20th Anniversary edition) – album review"
The remastered Gomez debut brings together the classic first album along with various demos, sessions and live tracks. 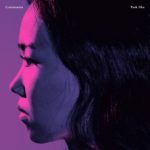 박지하 Park Jiha: Communion – album review"
An album that isn’t always easy to listen to but will no doubt hypnotise and enchant with its criss-cross of moods, pace and sheer bravery.